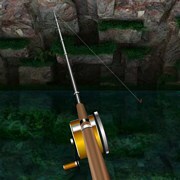 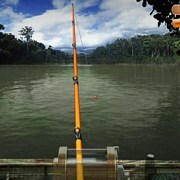 Description: This is a simple but, complex fishing simulator that features an enormous amount of levels to play at and unlock. 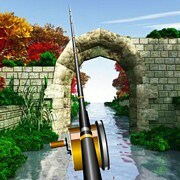 Over 19 real life level locations to be exact! 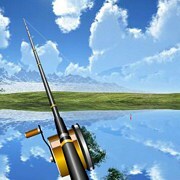 It has a great management system also, where you can buy gear such as Rods, Bait, Hooks, Line and more. 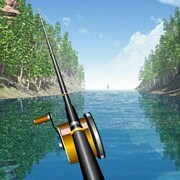 Earn money for the fish you catch and be sure to conserve your bait as you will need it for other levels. 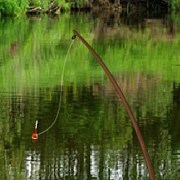 Different species of fish bite on different things. 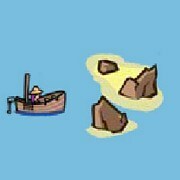 Instruction: Score enough to unlock new locations on the world map. 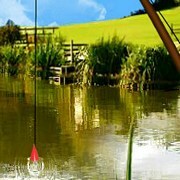 When dropping your line in try your best to pull bait up at the right time and keep the fish in the meter to catch it! 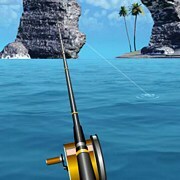 Game Controls: Use your mouse to select items!